For years, researchers have told us that moderate drinking of red wine, and an anti-inflammatory substance in it called resveratrol, combat aging and are good for heart health. But then a University of Connecticut red wine researcher was accused of fabricating his data. Should we still raise a glass of red wine to our health despite questions about his work? 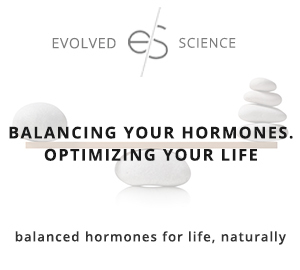 I am a leading national expert in the fields of natural hormone therapies, anti-aging and disease prevention. 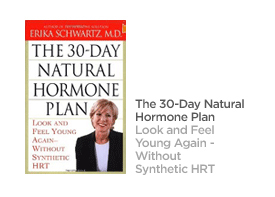 I have worked with tens of thousands of patients, written four best-selling books, appeared on various news programs including CBS News, Larry King Live, CNN and MSNBC as well as The View, Oprah Radio with Dr. Oz and many others. This blog is my space to give you non-biased information and strategies to live your most healthy life. Enjoy! Kat on Don't Be Road Kill! This site is for informational and educational purposes only and the information contained herein does not constitute the rendering of medical advice or the provision of treatment or treatment recommendations. 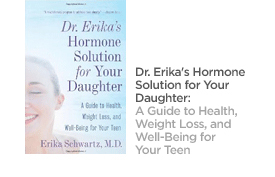 Browsing this site does not establish a professional relationship with Erika Schwartz, M.D. or any member of her professional staff. Any medical or other decision should be made in consultation with your qualified healthcare provider. The information contained on this Web site has not been evaluated by the FDA. This information is not intended to treat or diagnose.